The dawn of a new season can wreak havoc on your skin. There are so many great products out there; it’s hard to keep up with the next big thing. I tend to rely on a few classics that never let me down. 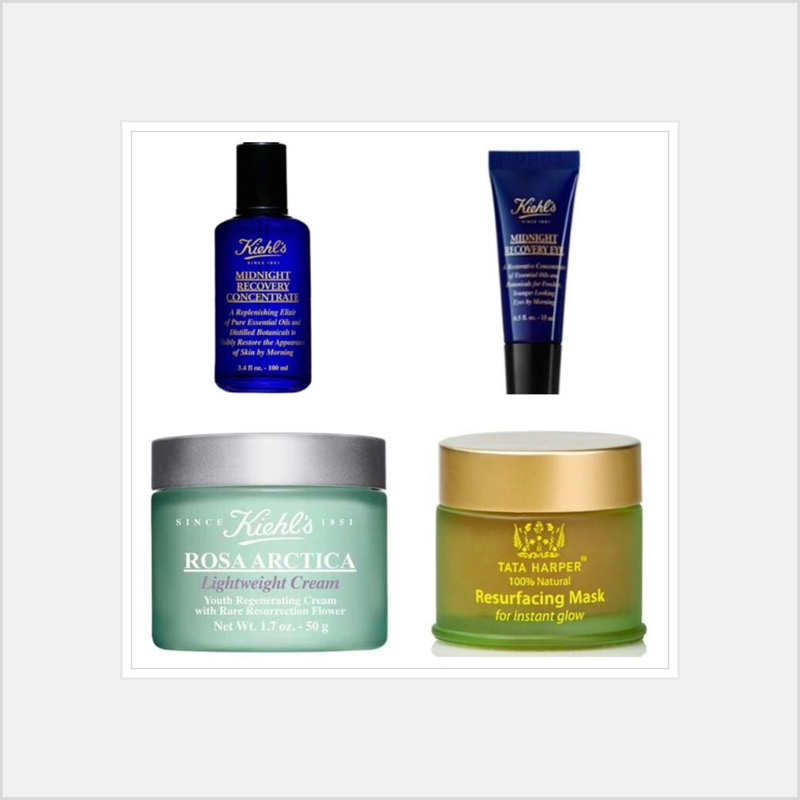 I’ve been a fan of Kiehl’s products since college- yes it’s been a few years, but who’s counting. They have a variety of products for all skin types and level of skin care maintenance. I’ve assembled some of my favorites that are a part of my nightly routine. In addition to my Kiehl’s products, I’ve recently discovered an amazing mask that my esthetician recommended and I love it. It’s easy to use a few times a week and leaves your skin feeling smooth and radiant.